Two Shops. Two Stools. Two Cups of Coffee. 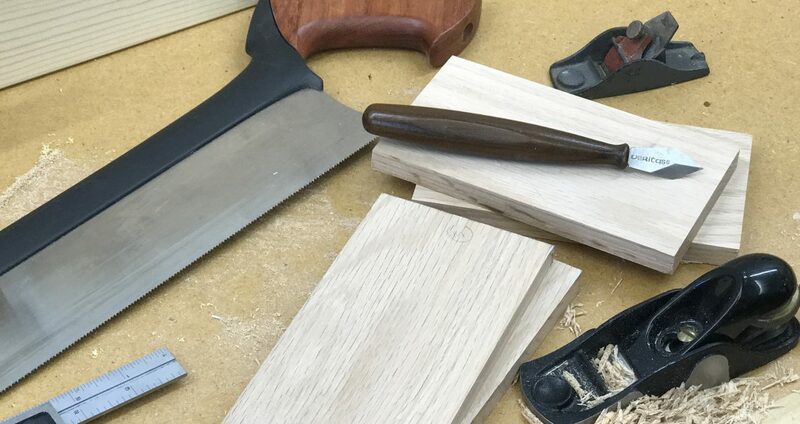 I am fortunate to have a friend (we’ll call him “Jim”) that shares a passion for woodworking, especially hand tools. We’re both tool junkies. We can’t pass up bargains for old tools at yard sales (they call them “garage” sales here in Iowa). Jim and I often get together for a cup of coffee. No agenda. No purpose. Just to chat about our day and what we’re doing or would like to be doing in our shops. We’ll often meet at a local coffee shop. (We’ve just about tried them all — the baristas know us by our first names.) Sometimes we’ll meet in each other’s workshop. Both of our shops have a pair of bench stools. And we each have ready access to a cup of coffee. So, you can find us just sitting in the shop with a coffee mug in our hands talking tools, our latest project, grandkids, or whatever else strikes our fancy. We talk about the latest techniques we used or learned on our latest project. Sometimes we’ll help each other build projects. Other times we’ll just sit there, look around, and talk about how we could better organize our shops or make them more efficient. Sometimes, we swap tools. And lies. Or talk about what we’re reading on our Kindles. Or be brutally honest with one another about some struggle in our lives. I often spend time in my shop alone. It’s my therapy. Sometimes I’m not even working on a project. I’ll just spend time cleaning off my workbench. Or sweeping the floor. Or clamping a board in my bench vise and making shavings with a hand plane. Or just sit on my stool with a cup of coffee in my hand and think. It’s my time to contemplate. Refocus. Recharge. Relax. But when Jim stops by, the other stool comes out, we refill our coffee cups, and chat. Just two old friends. Posted on August 27, 2013 August 27, 2013 by Randy MaxeyPosted in WoodworkingTagged Woodworking.